​DESCRIPTION: An adorable collection of mother and fathers with their children and fun pun titles. 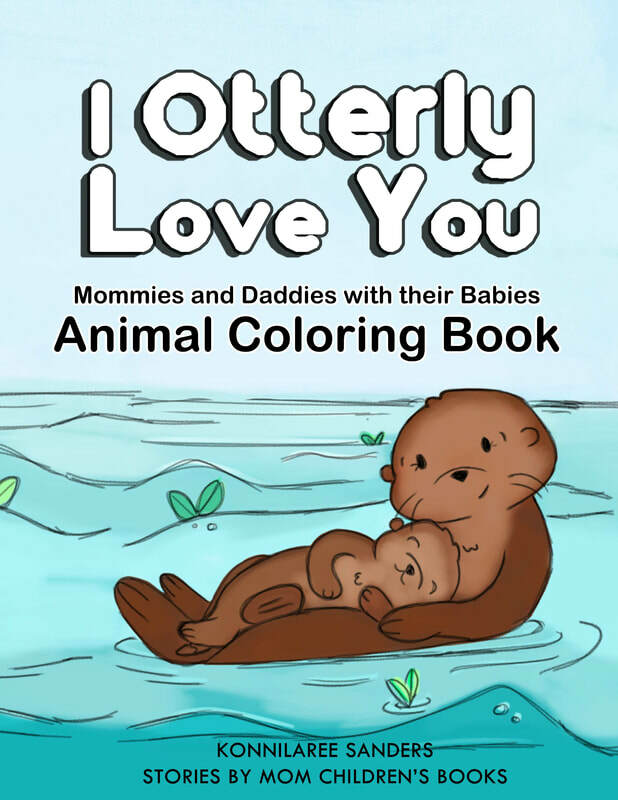 This coloring book is inspired by the children's books, "Mother Loves You Deerly" and "Father Wolves You Most"
About "I Otterly Love You"
This is a coloring and activity of mother/father animal pairs. It is perfect for any child or adult who loves animals. After writing and illustrating my mother/father children's books, I decided to turn them into a coloring/activity book.